SAGU Valor is an extension site of Southwestern Assemblies of God University in Waxahachie, TX. SAGU offers professors and leadership who have served several years in the ministries that they teach. Graduates of SAGU Valor get the same degree as a student who has graduated from SAGU's main campus, but for a fraction of the cost. Beyond this, our students choose their focus or emphasis of study in their internship, otherwise known as the "hands-on" portion of our program. Beyond our 4-year bachelor's degree options, we also offer a 4+1 Master's program where students can add one year on their undergraduate and get their master's degree in Organizational Leadership, Practical Theology, or Business Administration. 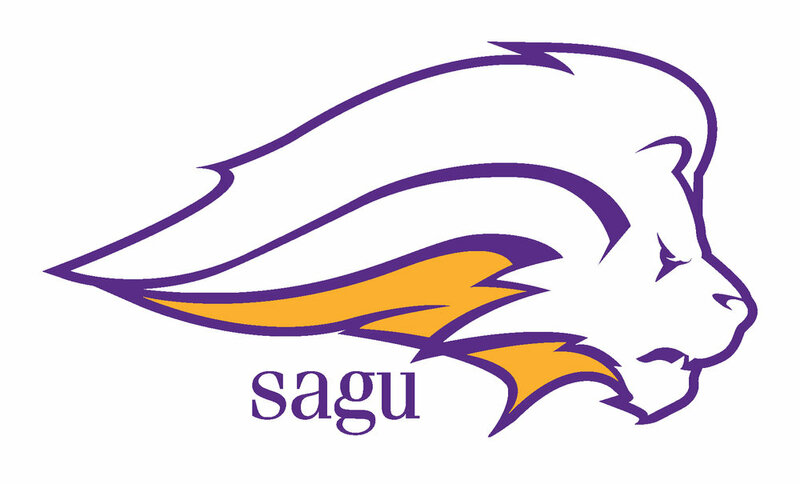 SAGU Valor serves as an extension site of Southwestern Assemblies of God University (SAGU). Courses offered online through SAGU Valor will lead to a master’s degree with SAGU.